Speed up your pizza production! All Uuni 3 ovens come complete with one custom-designed pizza peel but it really doesn't hurt to have an extra one. 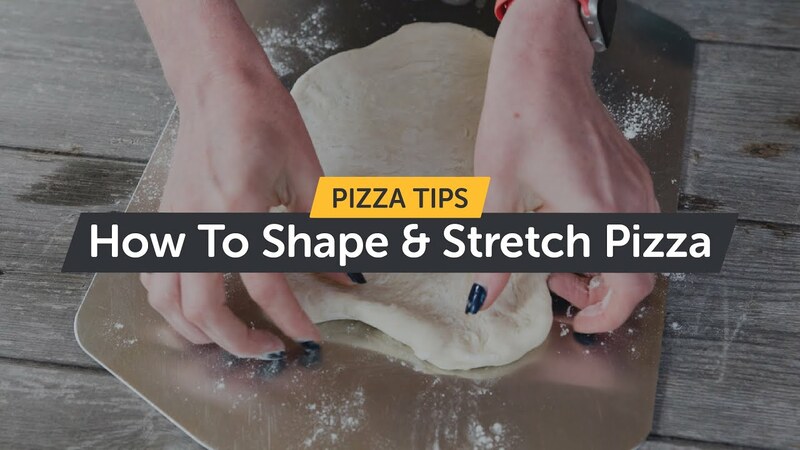 Build your pizza on one peel while one is cooking; minimise wait and maximise production! The peel is designed to help you slide your pizzas in and out of your Ooni pizza oven. Simply sprinkle a little flour or semolina onto your peel to stop the pizza from sticking. Free mainland US delivery on orders over $35. For orders under $35or delivery outside of mainland US, see shipping cost and options at checkout. All Ooni pizza ovens, traditional wood-fired ovens, and domestic ovens. The Uuni Pizza Peel fits neatly inside Uuni 3 and Ooni Pro – perfect for taking your Ooni pizza oven on the go. A sleek aluminum that is 15 x 11.5". Having more than one Uuni Pizza Peel allows you to increase the speed of your pizza supply chain – set up your next pizza while another one is cooking.